The Collarium bed featuring Red-light + tanning. 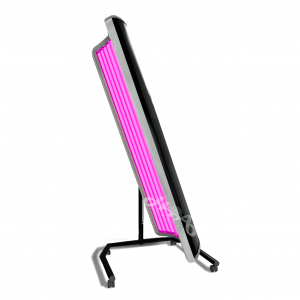 This futuristic tanning lamp is at the forefront of technology in tanning and skin care. the application. 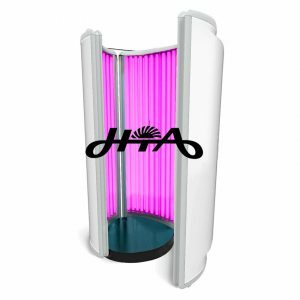 Its balanced spectral distribution improves direct pigmentation by up to 50%.